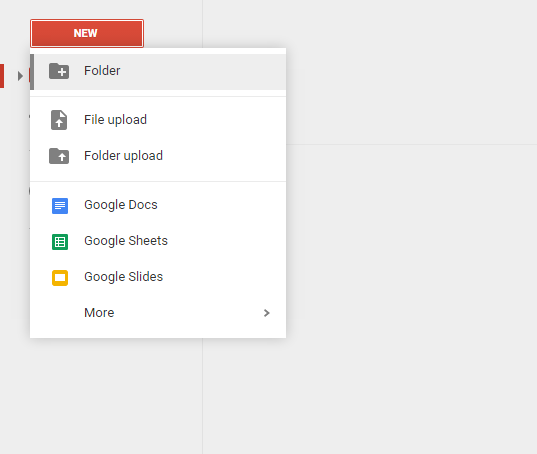 Google Drive offers a comprehensive file syncing solution for small business and corporate accounts. 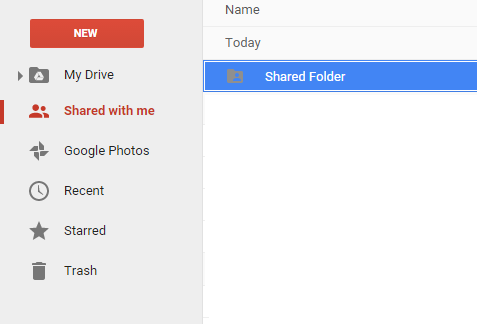 This tutorial outlines how to share files/folders as well has how to receive them. Receiving includes support for syncing files/folders for offline use with the Google Drive connector app. Before continuing onto this tutorial, be sure you have google drive installed and set up as outlined in the Google Drive installation tutorial. 1. Go to https://google.com/drive to access your Google Drive Dashboard. 2. 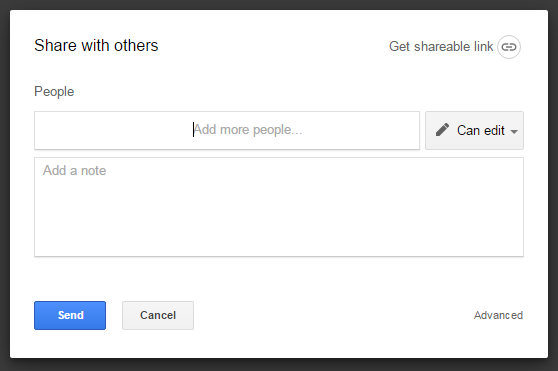 As the sharing party, create a new folder (skip this step if sharing an exising folder), and name it using the popup. 3. Select the folder you want to share, and click the sharing icon on the topr right side of the screen. 4. In the popup provided, enter names/email addresses that you would like to share this folder with. Note: users given access to a folder will have access to ALL Subfolders within. 5. As the receiving party to a shared folder, an email will be sent to notify you of a new share. These can be found on the Google Drive dashboard under "Shared with Me"
6. 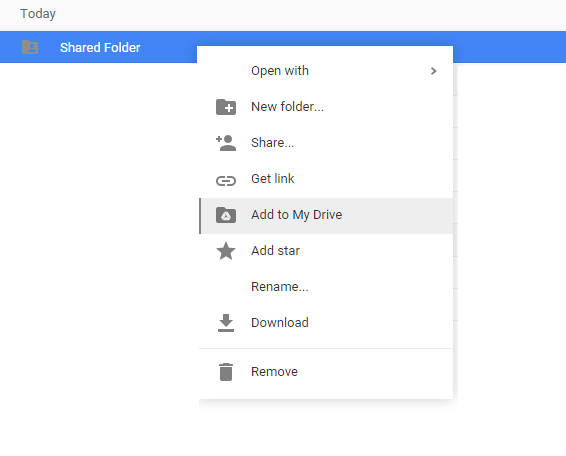 To enable local syncing and storage of a shared folder, you will have to right click and choose "Add to My Drive" before the Google Drive connector will download the folder.